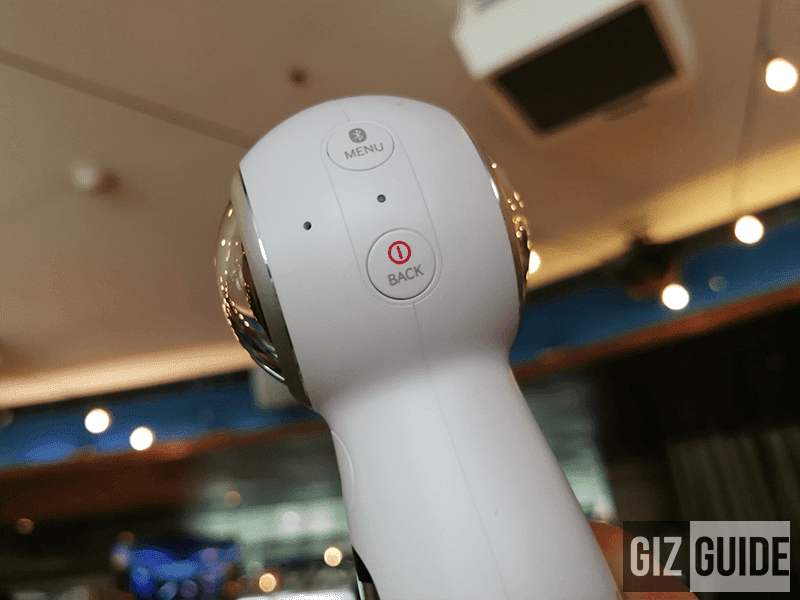 Samsung Mobile just launched their latest devices for your next adventure and entertainment in the Philippines, the Galaxy Gear VR and Gear 360 (2017). It also comes with a Gear VR controller which makes navigation very easy with clicks and swipes. Lastly, it has over 700 apps and games available in the Oculus store that you may try. 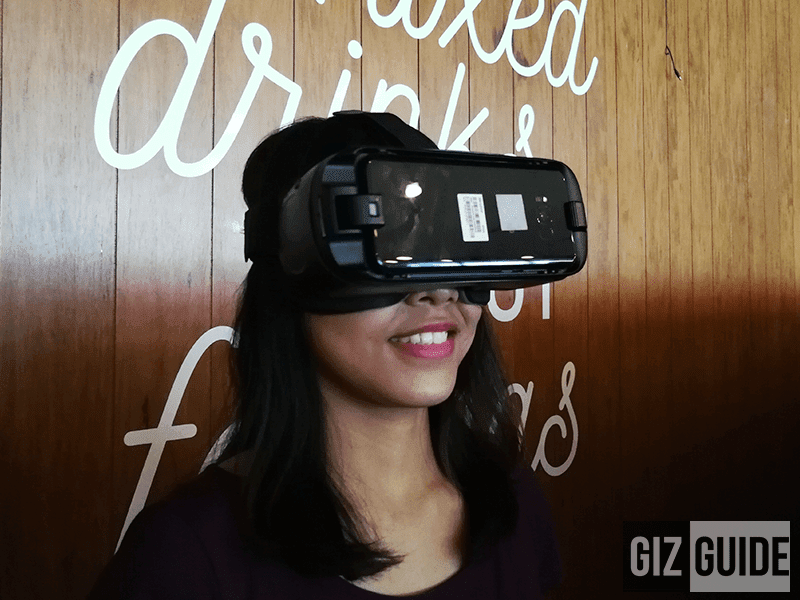 The Gear VR is compatible with Galaxy S6 and up. 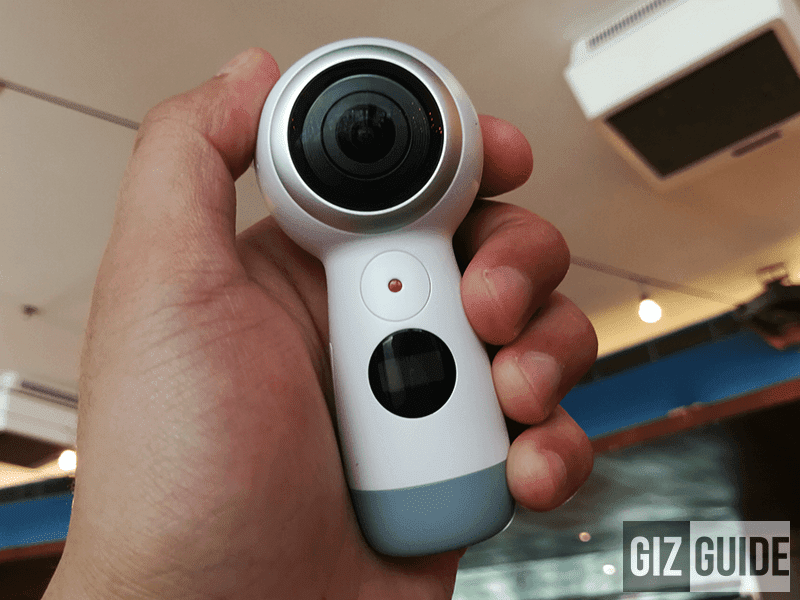 On the other hand, the new Samsung Gear 360 (2017) is a portable camera that could be an awesome travel buddy. It now has a smaller and redesigned easy-to-grip body for better ergonomics. It has five different modes: 360 degrees, stretched, round, dual, and panoramic views. Samsung has also introduced Live Broadcast feature that let's your pair your Gear 360 with your smartphone or PC to share your adventures. The Gear 360 boasts a CMOS 8.4 MP x2 / f/2.2 lens (Default output pixel count equivalent to 15 MP) for 360 degrees photos and video recording. It has up to 256 GB micro SD storage, 1,160 mAh battery with up to 130 minutes of life, accelerometer, gyroscope, and proximity sensors.